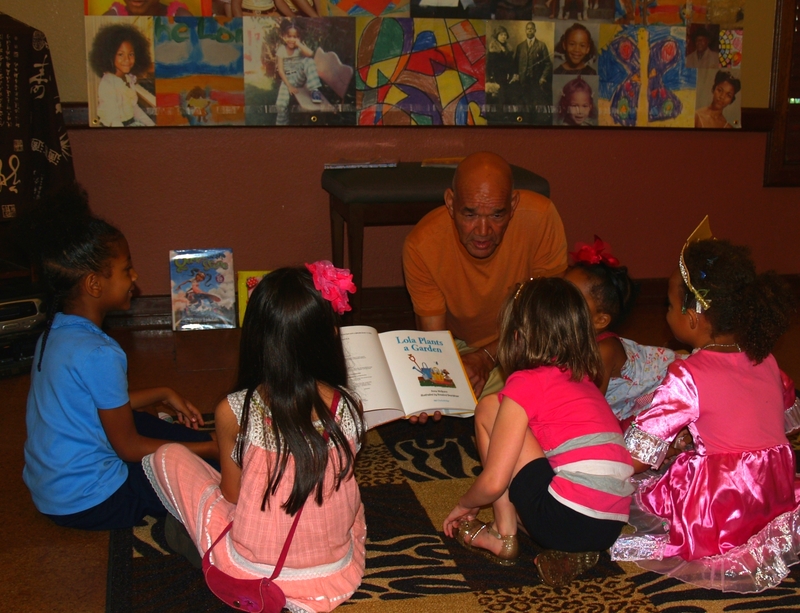 We kicked off the new school year with our very first guest Chocolate Storytime Reader, David Lindsey. David is a an alumnus from Howard University in Washington DC. He received a Bachelor’s degree of Architecture in 1972 and is a veteran of the United States Air Force, serving 4 years in the Civil Engineering sector. David currently works as a woodworker, finish carpenter, and entrepreneur and is the paternal uncle of Chocolate Storytime Leader, Ayesha Randall. Gearing up for fall planting through the Collard Green Jr. Gardener’s Club, David read, “Lola Plants a Garden.” Instead of sitting on a stool, David got down on the floor and read to the children as they predicted, asked questions, made connections–all throughout the story. 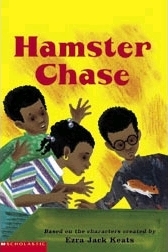 Even little 3-year old Marley got involved in the story of “The Hamster Chase” by pointing to the characters and describing the pictures. 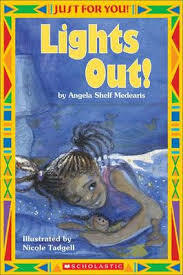 The last book Mr. David read was “Lights Out,” by Angela Shelf Medearis. The kids enjoyed this story as well–emulating the hand puppets that the character creates before she drifts of to sleep. When storytime was over, children took part in designing tasseled bookmarks using recycled metallic gold card stock, paper mosaic tiles, shiny sequins, multicolored yarn and vibrant beads of different shapes and hues. 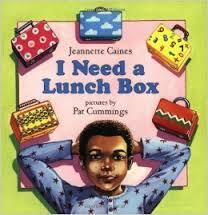 Afterwards, they feasted on chocolate treats donated by retired educator, Barbara Lindsey. Chocolate Storytimes are on the 4th Fridays of the month from 4-5 pm. Click Chocolate Storytime 2014-2015 to download a flyer and visit Photo Albums for pictures from past storytimes. Gardening in the fall can be much more challenging than spring planting, because you are in a race to get your crops mature and harvested before the winter frosts begin, around January 1. This means you need to consider how much time each variety needs between planting and picking. Those numbers vary widely between different varieties of the same kinds of plants! Usually the “Days to Harvest” are present on the seed packet. Most tomatoes, peppers and eggplants, for example, require around 100 days to harvest, therefore you’d want to transplant those into the ground around September 23. Anyway, it’s important to remember that the numbers in this fall planting guide are only a starting point for you! Good luck and good gardening to you. Fall is the time to plant garlic. Around November 17, take your cloves apart and plant the toes about 3 to 4 inches deep. This may not be accurate! Garlic dates vary wildly around the country. The way to be sure is to use a soil thermometer. When the soil temperature is 60° at a depth of 4 inches, then plant your garlic. Cool crops like broccoli, cauliflower, and cabbage can be direct seeded into your garden around October 23, but because of the heat during that time of year, it’s better to start them indoors around September 3 and then transplant them into the garden around October 13. Do the same with lettuce and spinach. Sow peas directly around October 18. Now, for all the usual hot weather veggies like beans, cowpeas, corn, squashes, pumpkins, cucumbers, watermelons, gourds and sunflowers, you should plant those seeds directly into the ground around September 18. For more information on fall vegetable garden planting, visit http://www.hortmag.com/weekly-tips/fall-seed-planting and http://www.americanmeadows.com/fall-planting-is-best. 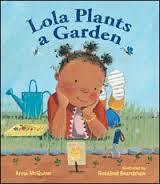 Below are the books that we read for the August 2014 Chocolate Storytime. Some of the books have been purchased from Eso Won Bookstore in Los Angeles or Vroman’s in Pasadena, or checked out from the La Pintoresca Branch Library. This ruler of the playground has got game. B-ball, stickball, jump rope, soccer! There’s nothing she won’t try. 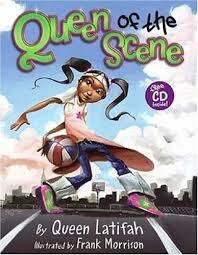 And watch out, boys, because she’s representing all the girls, and the Queen has girl power to the max!